This very potent round is extremely accurate and consistent. During development, we struck virtually the same spot on a man-sized steel target…at 200 yards! 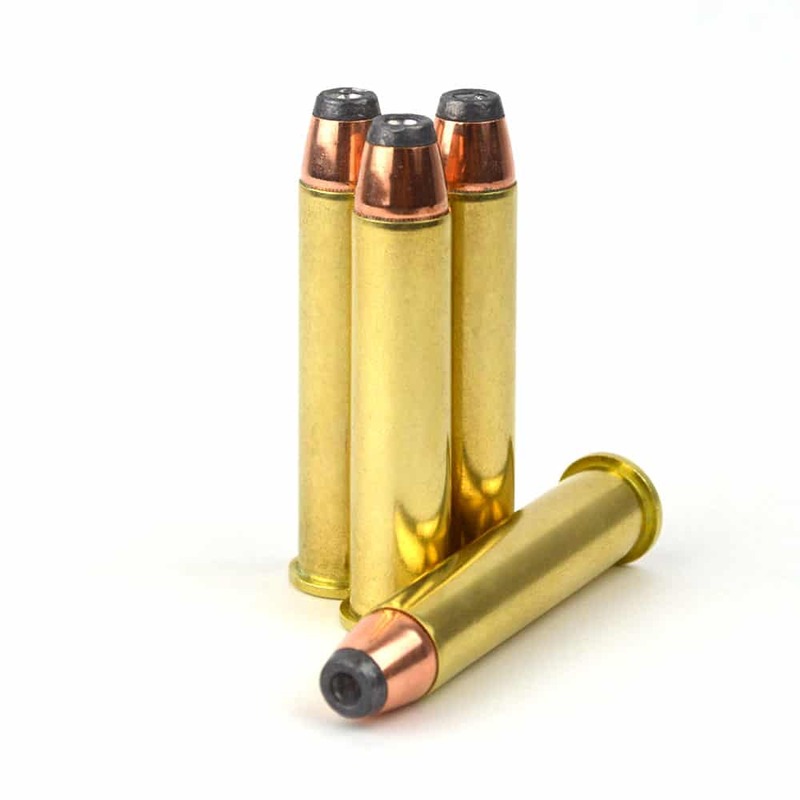 Customers have been reporting consistent 1″ groups at 100 yards. Safe in all strong actions including modern lever guns, modern Sharps, High Walls, and single shots. We have Trapdoor loads for this application. Other 45/70 options available here. 5 out of 5	AWESOME STUFF! Accuracy was way better than I expected. Shot almost 1/2″ groups at 100 yards, which was tighter than the leverevolution that I usually use. 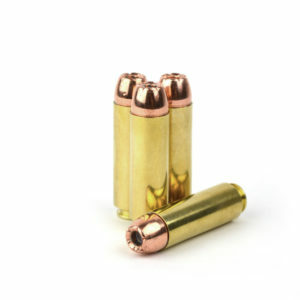 Great ammo, great price, best value out there! 5 out of 5	VERY, VERY ACCURATE! Shot a sub MOA group out of a Marlin 1895 45-70 rifle using this ammo. This load is purely awesome! 5 out of 5	GREAT AMMO! Nice groups , lots of power ! Packed in a nice reusable box. Although I have not used these rounds yet, they look of good quality and the price per round delivered for new rounds is unbeatable. Great experience. Ammo delivered really quickly. This is a beast of a load, but it shot accurately out of my short barrel lever gun. Turns clay pots to dust . Cant wait for deer season!